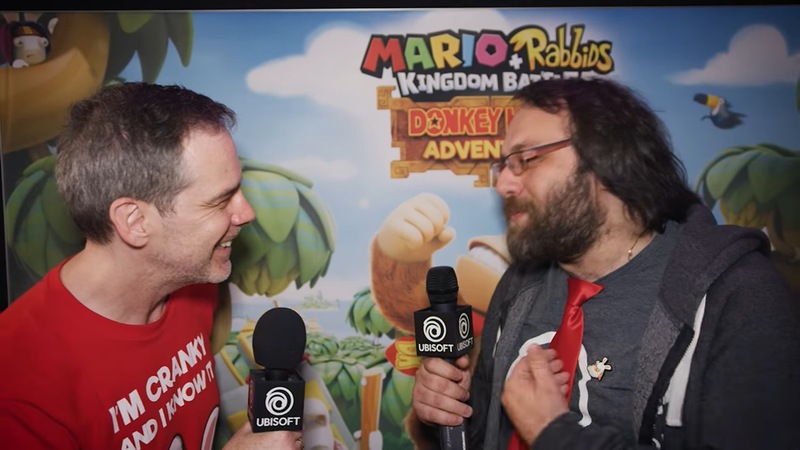 With the impending release of Mario + Rabbids Kingdom Battle – Donkey Kong Adventure, Ubisoft had composer Grant Kirkhope and creative director Davide Soliani interview each other. In the video below, you’ll learn about how the two ended up coming together for the Switch game. Grant Kirkhope just wrapped up his work on Mario + Rabbids Kingdom Battle as the game’s composer. But Mario isn’t the only Nintendo franchise Kirkhope is interested in contributing to. 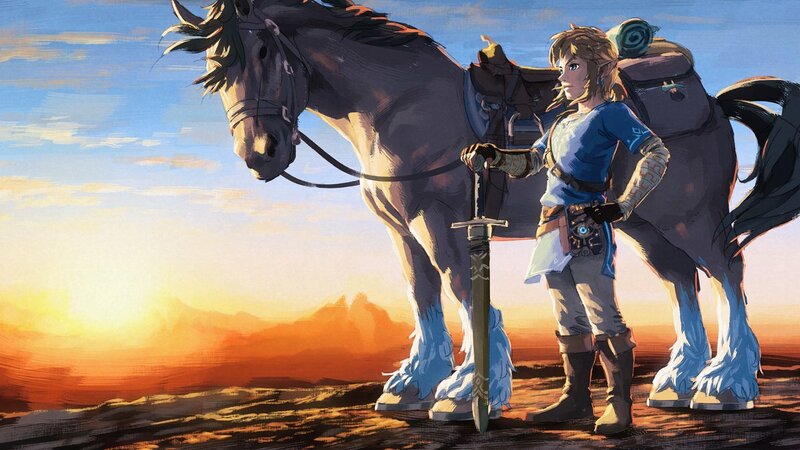 Speaking with GamesMaster this month, Kirkhope spoke about really wanting “to get on to Zelda”. Part of this is due to Zelda: A Link to the Past being his favorite game of all time, and having a great deal of respect for the soundtrack. Mario + Rabbids Kingdom Battle has a huge musical talent on board in Grant Kirkhope. Kirkhope worked on many N64 classics back in the day, including Banjo-Kazooie. He’s also more recently been involved with the likes of Yooka-Laylee. In this month’s issue of GamesMaster, Kirkhope talked about his approach to making music for Mario + Rabbids Kingdom Battle. Instead of trying to emulate Nintendo’s style with Mario music, he instead “had to try to come up with some kind of way of getting that crazy Rabbids thing into this Mario game – and a little bit of me in there as well”. 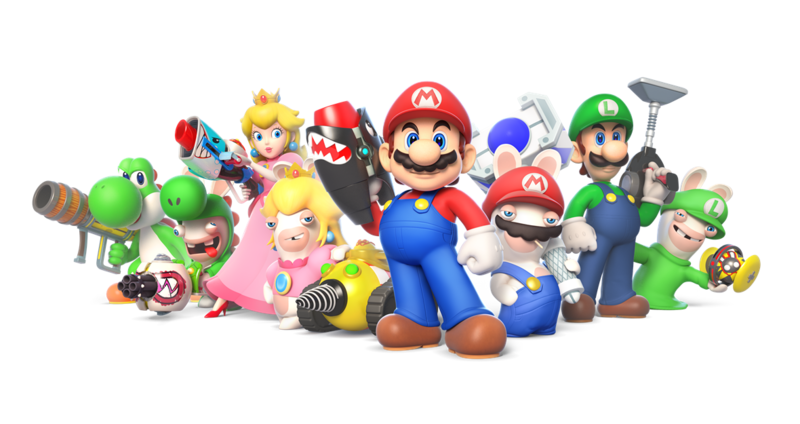 The game may start out sounding a bit “Nintendo-ish”, but later evolves, and Kirkhope believes that players will be surprised as they reach the end. 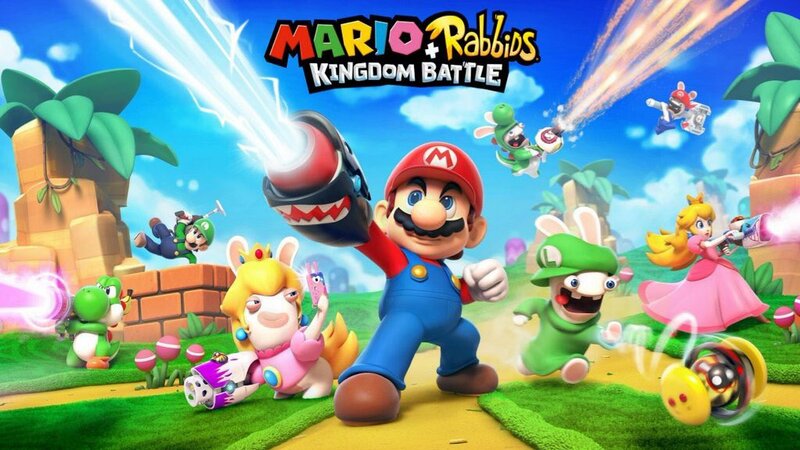 Just a few weeks before the start of E3, Mario + Rabbids Kingdom Battle suffered from some significant leaks. Key art was posted online as well as extensive marketing plans with quite a few details. Many were initially skeptical about Mario + Rabbids Kingdom Battle, but that all changed once we got a good look at the game at E3. Eurogamer recently chatted with creative director Davide Soliani and composer Grant Kirkhope about the leaks. Hear what they have to say below. Today, GamesIndustry published a new interview with a couple of people involved with Mario + Rabbids Kingdom Battle. 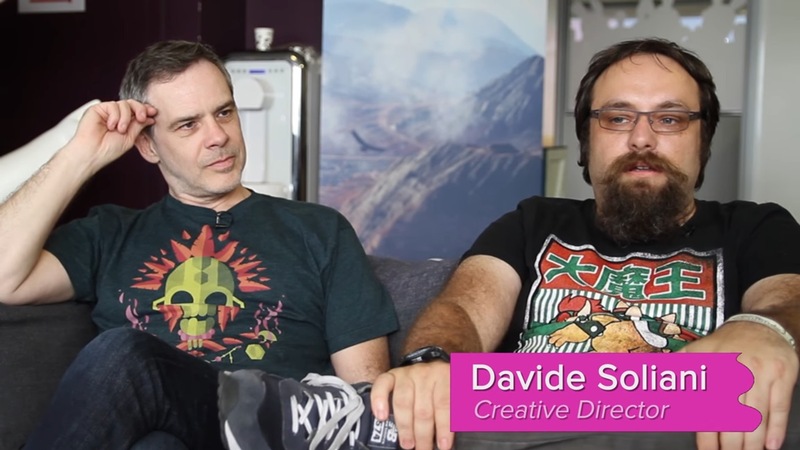 Director Davide Soliani and composer Grant Kirkhope participated in the discussion. During the interview, Kirkhope talked about first finding out about the game, also shared an… interesting story about an encounter with Shigeru Miyamoto from his time at Rare. Soliani also talked about being starstruck with Kirkhpoe, worries stemming from the initial leaks, and the game’s inspirations. You can find that and a bit more below. You can read up on GamesIndustry’s full piece here for additional comments. Grant Kirkhope was rumored to be involved with Mario + Rabbids Kingdom Battle. Now that Ubisoft has properly announced the game, Kirkhope confirmed that this is so. ME writing music for MARIO!!!! ….. beyond excited !!!! One of the more interesting – if not outright bizarre – Switch rumors concerns a collaboration between Nintendo and Ubisoft. 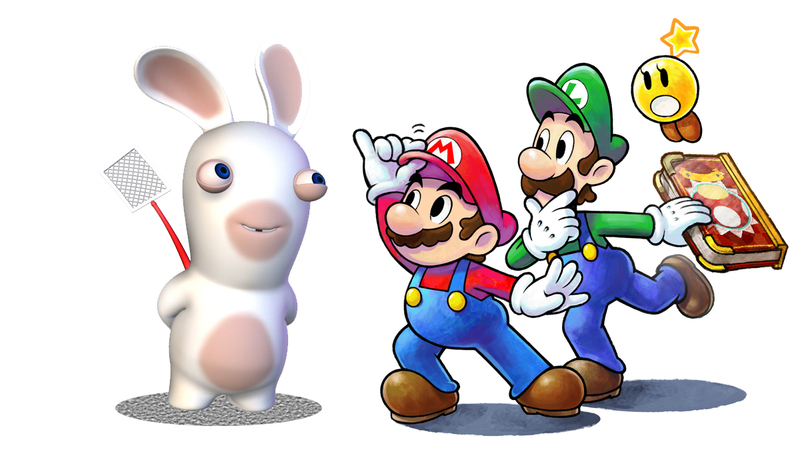 The two sides are said to be working on a crossover between Mario and Rabbids. Ubisoft is apparently handling much of the development while Nintendo is overseeing it all in great detail. 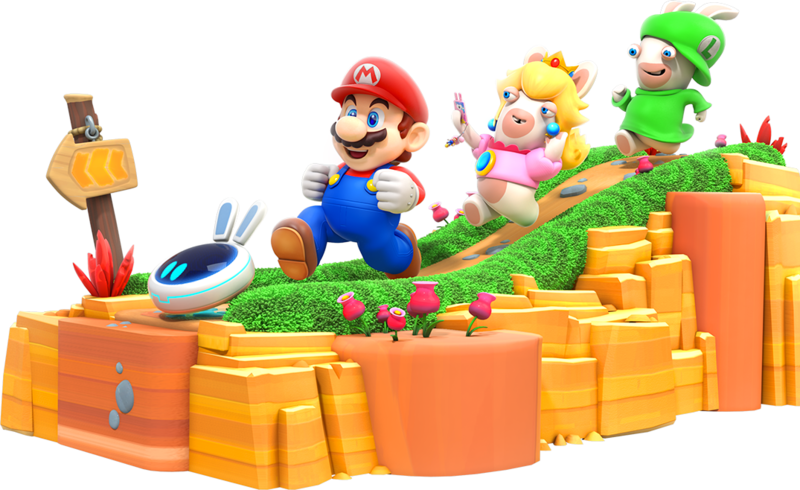 Switch rumormonger Laura Kate Dale has now shared another noteworthy tidbit about the Mario and Rabbids crossover. If her information is correct, Grant Kirkhope is acting as the game’s composer. That comes from two of Dale’s sources. She says it’s “not a prediction”. Kirkhope is one of the most well-known composers in the industry. Having started out at Rare, he worked on Banjo-Kazooie and more. Kirkhope is also lending his talents to Yooka-Laylee. That may not be the only 2017 title his music will be featured in assuming today’s rumor is spot on. E3 may be over, but we’re still seeing footage and interviews pour out of the show. 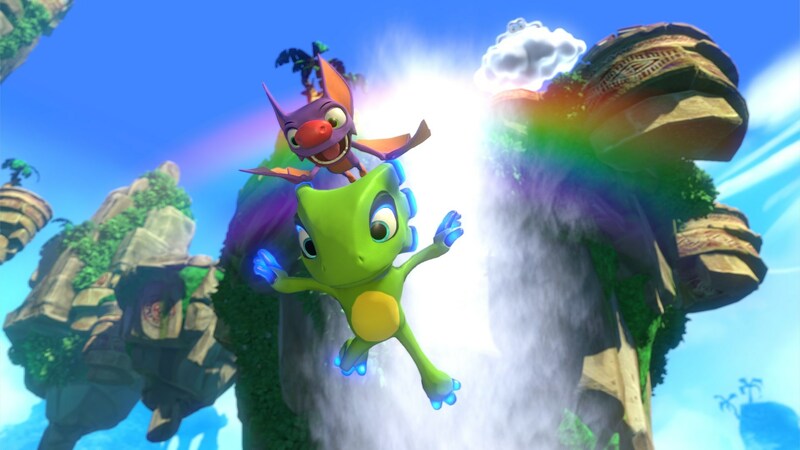 Eurogamer now has its own interview up with Yooka-Laylee art director Steve Mayles and composer Grant Kirkhope, along with footage. See their video below. GameXplain chatted with Grant Kirkhope and Steve Mayles at E3. The two commented on expandable levels, minecraft segments, lessons learned from Banjo-Kazooie and Banjo-Tooie, and more. The full interview is below. 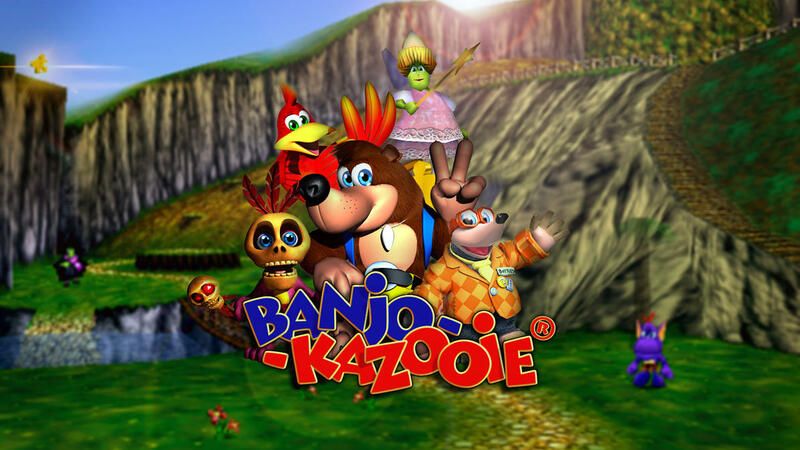 Rare created Banjo-Kazooie and Banjo-Tooie, but the team never went on to develop a third platformer in the series for the N64. Some may wonder why. Speaking with Kotaku, Grant Kirkhope indicated that it came down to fatigue. While Rare did go on to make Donkey Kong 64, they were a bit tired when it came to making 3D platformers, and Rare didn’t do too much else in that space.